These blogs are displayed on the front page of the website in the “Real Estate Update” section. 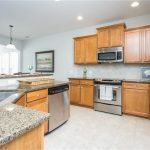 One-of-a-Kind Bluffton Cottage Home w/ Lower Level! Delightful Cumberland Hall Home w/ upgraded landscaping & lower level! 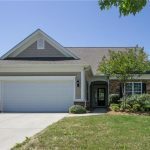 Beautiful Updated Gray Myst Home with Sunroom! 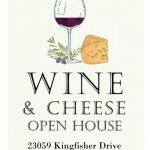 Open House for Gorgeous Surrey Crest Home! Unbelievable price on Copper Ridge Home with Loft and Elegant Finishes! 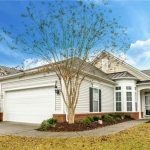 Benefits of Purchasing a Home with a Lower Level! Gorgeous Copper Ridge Home w/ Loft & New Hardwoods! Cozy Ashland Villa – Freshly painted w/ new flooring! Copper Ridge Beauty on Cul-de-sac Lot w/ Loft! 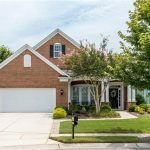 Unbelievable Brick Front Home w/ 3-Season Room on private Golf view lot!